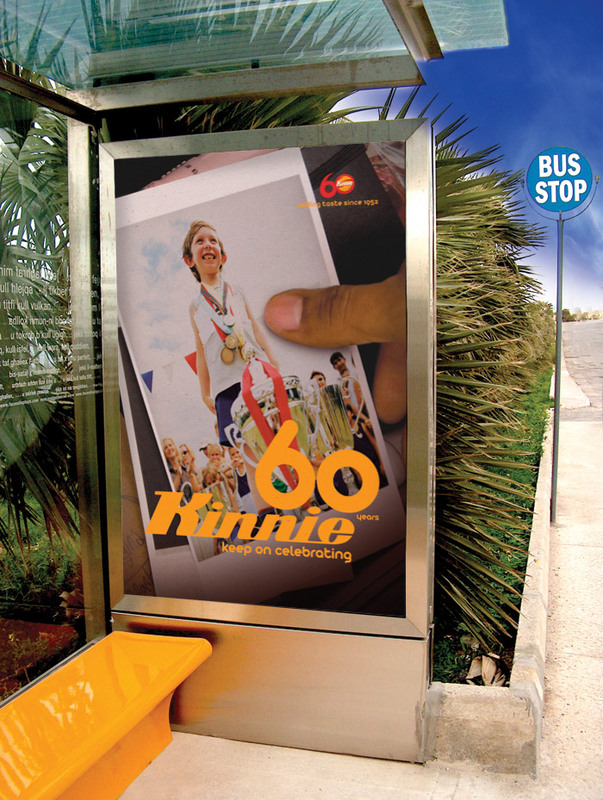 Kinnie turns 60 years old! 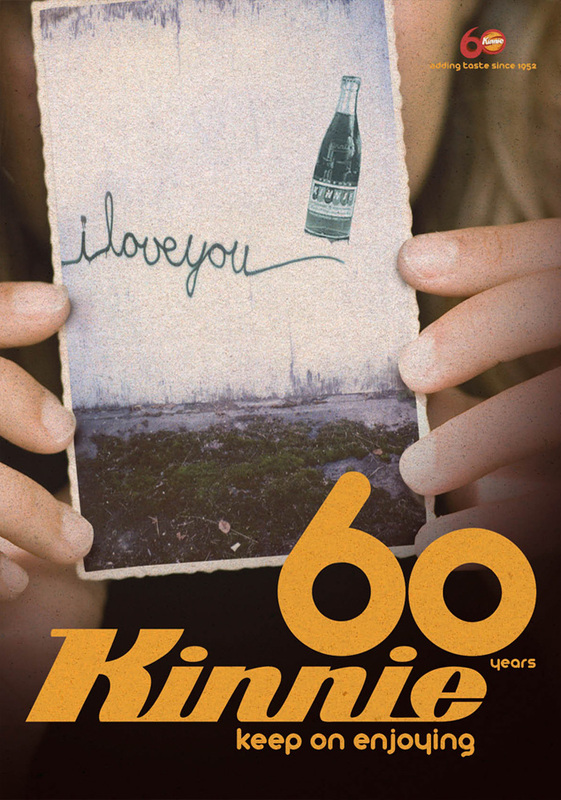 First made 60 years ago by Simonds Farsons Cisk as an alternative to the innumerable colas that had proliferated in Europe since the Second World War, Kinnie has a unique taste. An alcohol-free and refreshing beverage with a bitter-sweet taste made with bitter oranges and a variety of aromatic herbs. These distinctive characteristics made it Malta’s own favourite soft drink loved ever since by the local population and tourists alike. This drink is ideal on its own, particularly with a slice of orange. It also mixes excellently with a number of alcoholic drinks and cocktails. 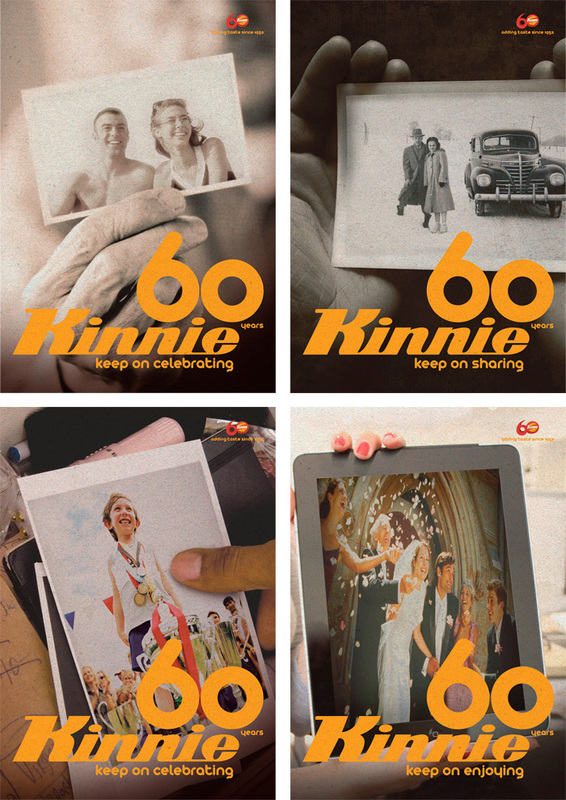 To mark this anniversary Kinnie launched a campaign which celebrates life, sharing and enjoying little simple moments, merging the past with the present. Nostalgia is at its utmost. 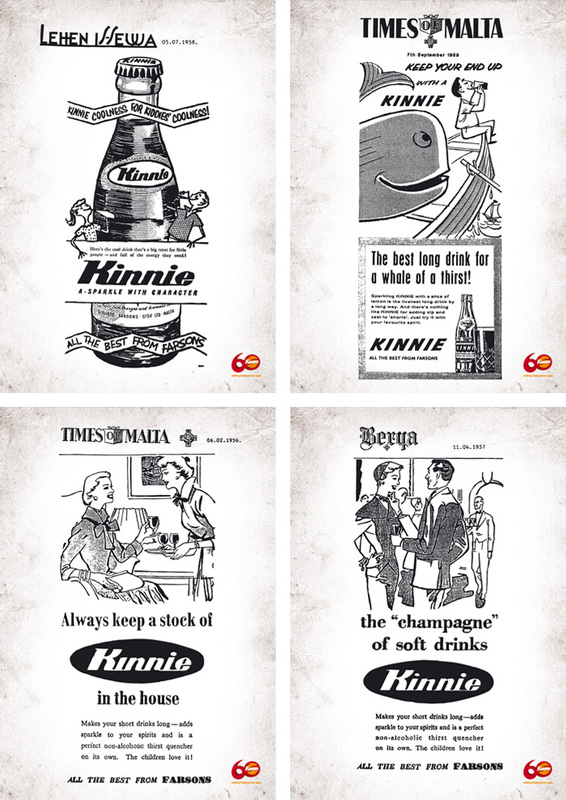 The first logo ever designed for Kinnie was reintroduced and polished to give the right importance to a brand with a strong history in the Maltese beverage market. 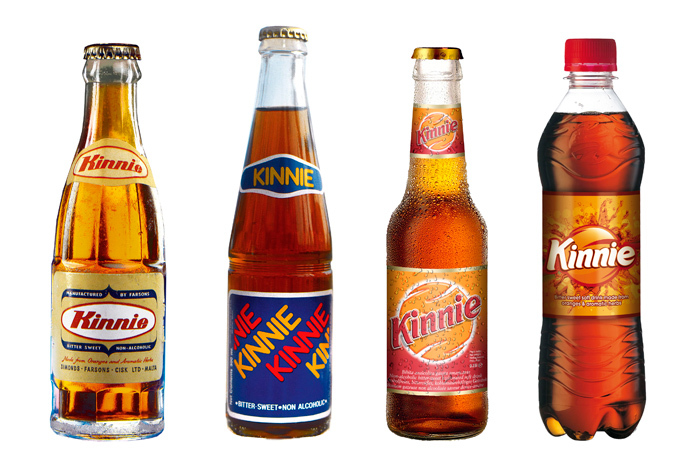 For this campaign, the typography style and colours are also those used through out the years for Kinnie’s labels (From Left to right, the first Kinnie bottle 1952, 1979, 2001 and 2011). 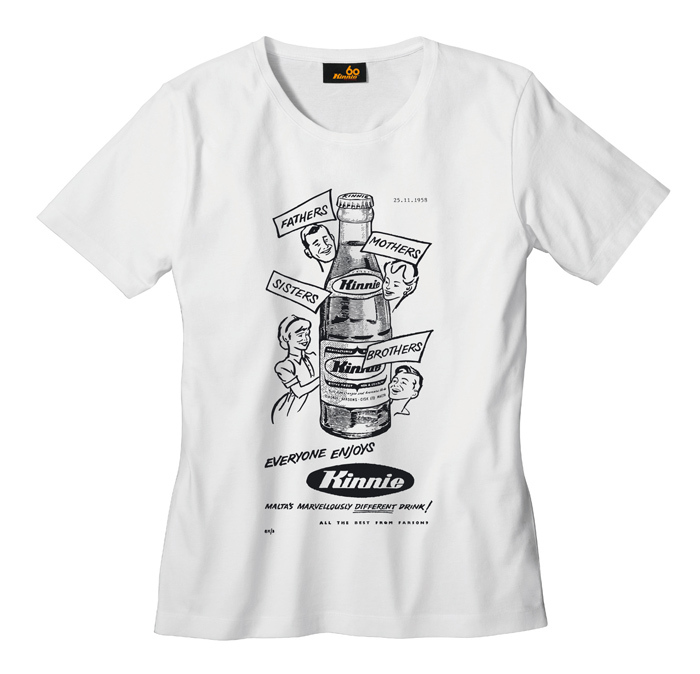 Together with the commemorative campaign a series of vintage posters, t-shirts and merchandising has been designed using imagery and advertising material from the Kinnie library. Advertising Agency: JP Advertising Ltd.
Media: Print, outdoor, online, social media. I just saw the Kinnie artistic post and I must really say you did a great job with handling the design. 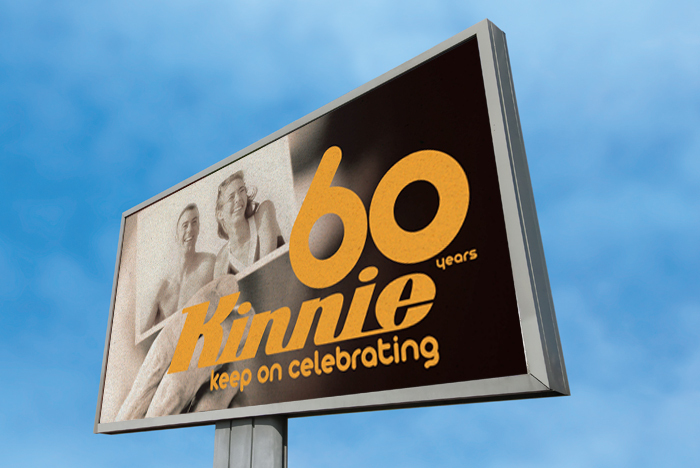 Nice brand leverage – Kinnie needed a marketing boast an celebrating its 60th birthday is surely something to be shouting about. where can I buy this tshirt online? I am in the UK and my husband adores Kinnie!